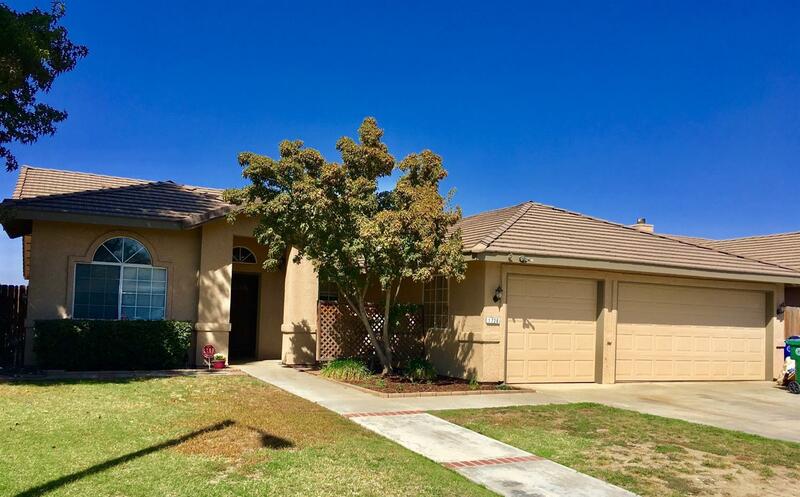 1726 W. Date is a spacious 4 bedroom 2 bath home in a convenient W Porterville neighborhood. There is a large family room with a fireplace, a living room and formal dining room. There is new grass in the the lush green back yard and some fruit trees. The spacious garage has room for 3 cars. Nearly everything has been updated in the last few years. This home is ready for you to just move in and enjoy. Call and make your appointment today.